Sam joined SCS Financial Services in 2009. 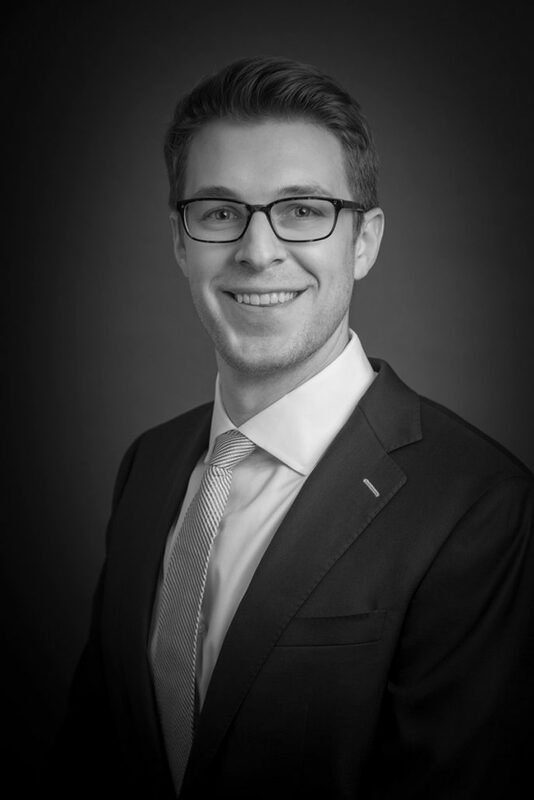 As a Director in the Private Client Group primarily based in the New York City office, Sam works with clients to develop and implement investment and wealth management solutions tailored to their needs. Prior to working in the New York City office, he worked for 5 years on the Boston-based client service team. He graduated from the University of Virginia with a BA in Economics and Psychology, and he is a CERTIFIED FINANCIAL PLANNER™ practitioner.